European Champion colt Air Force Blue, the highest-rated two year-old ever from the Danzig sire line, will travel to the Hunter Valley in 2017 to join the exceptional roster of stallions at Coolmore Australia. His three Gr.1 wins as a juvenile saw him earn a Timeform rating of 128p, making him the highest-rated 2YO in Europe for nearly 20 years, with the exception of Frankel. His emphatic 3 ¼ length victory in the Dewhurst Stakes prompted legendary trainer Aidan O’Brien to proclaim him the best two year-old he has ever trained. 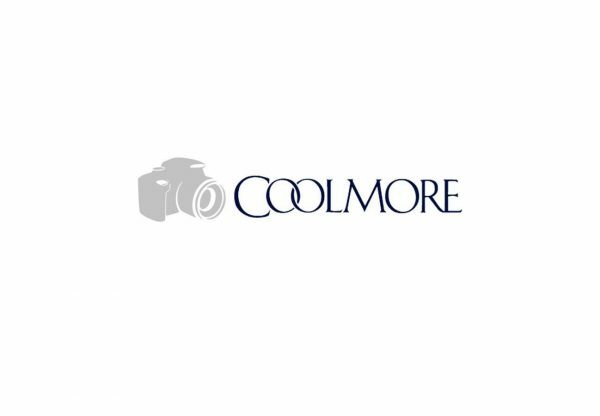 “I am a strong believer in the best racehorses making the best sires and Air Force Blue was an incredible two year-old” said Coolmore Australia Sales and Nominations Manager Colm Santry. “We have received an overwhelming response to American Pharoah, with great breeders like John Camilleri, Gerry Harvey, Sheikh Mohammed Bin Khalifa Al Maktoum, Gooree, George Altomonte and many more booking quality mares within hours of his announcement. He is now fully booked with plenty of others on a waiting list. There is a real appetite amongst breeders for these elite racehorses and Air Force Blue sits comfortably in that category” said Santry. 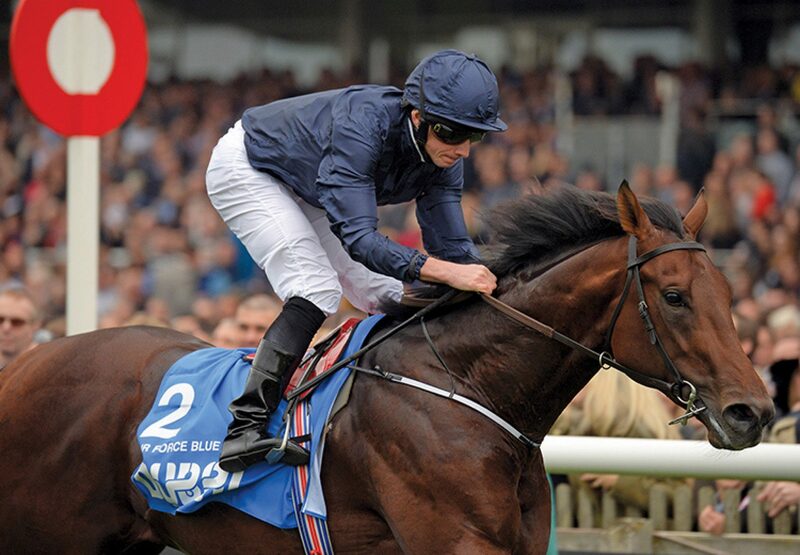 “I was very excited to see Air Force Blue this week and couldn’t have been more impressed with him” added Santry. “He’s got a great hind part with a massive hip, plenty of strength and real quality. He is a lovely walker and given how important action is at yearling sales, I think commercial breeders here will be very taken with him when they see him in the Spring.” Coolmore Australia Bloodstock Sales Manager Shane McGrath, also travelled to Ashford to inspect Air Force Blue this week and is similarly excited by his arrival; “He has got an ideal profile for Australia. 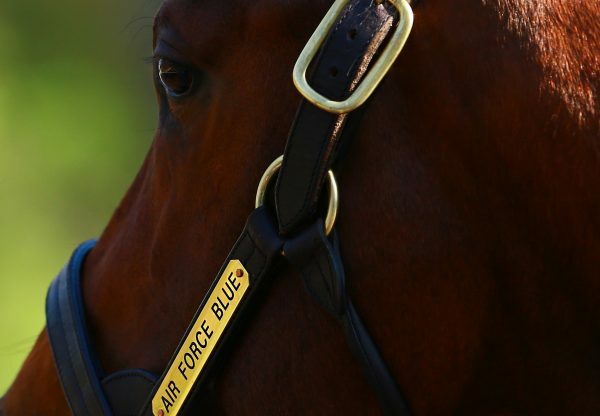 It is the Holy Grail for commercial breeders in Australia to produce a racehorse like Air Force Blue” said McGrath. “War Front is the most potent source of elite two year-old speed in the world and it’s going to be a great opportunity to have his best juvenile son available to breeders in Australia” added McGrath. Air Force Blue will stand the 2017 season at Coolmore Australia at a fee of $16,500 (incl. GST).